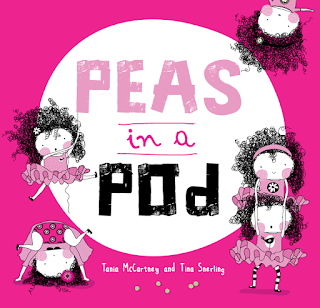 Tania McCartney, KBR Founder, author and re-found illustrator, takes us on mini tour of her creative space. It's really been a work in progress. Since reigniting my love of illustration, I’ve wanted to expand my writing space to include an area for illustrating, and this brand new art table (below) has made my space complete. I must admit, it’s hard to tear myself away from this room. It’s like a whimsical creativity pocket I can slip into and immerse in. Located at the front of our house, it’s quiet, sun-drenched and warm, with a gorgeous view of the garden. All around me are objects I love, including original artworks, limited edition prints (many from friends and members of the 52-Week Illustration Challenge) and wallpapered polaroids of my family and our travels. All of these things inspire my work, along with select picture books and books on art and writing. Plants are also an inspiration, as is the paper mobile I made a couple of years ago now. It gently tousles when you walk by, and inspirational ideas flutter into the room. What is the one thing you need to help you settle into creative mode? Probably just being alone! But also silence. A nice coffee or tea. Bright, light space. What is the one thing that obstructs all your efforts to get started? Calamity. Mostly in the form of too much in my head; too many extraneous commitments. Do you have any favourite tools? My computer for writing (I can no longer write long-hand!) and watercolours and fine liners for illustrating. No. Complete silence. Maybe a bird tweet here or there. How long is a creative 'session' for you? Six months straight would be ideal! A full, unbroken day is a rarity but something I’m striving towards (three full days a week is a short term goal). At the moment, my sessions are pretty broken because I have a lot of projects on the go—I’m invariably writing, editing, researching, marketing, planning, liaising, illustrating or (gasp!) living, throughout the week. At the moment, a typical, solid bout of creative action is between two and four hours. I’m saying yes to a lot less, planning less, and striving towards greater focus. I dream of working on one book at a time, exclusively. It’s coming! 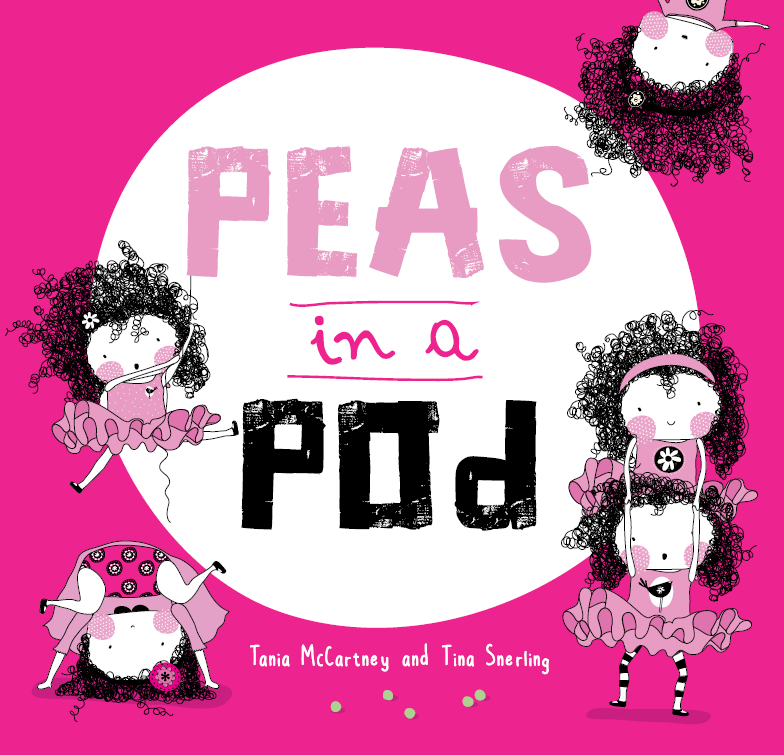 Tania's latest book, Peas in a Pod, is out now. Learn more about her work and books at her website. Very helpful for others, especially newcomers to learn how others organise their workspace.